To me, September 9th marks what will be the single biggest musical happening this year. As the countdown continues, an excerpt of the mini-documentary about the making of Revolver has been made public, and can be viewed at The Beatles home site. 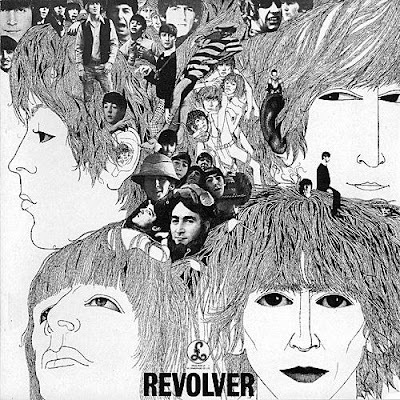 The full documentary will be available with the remastered version of Revolver. I will be penning what might become a feature series about The Beatles' remastered catalogue for No Ripcord, possibly starting around the end of August, or early September.